Buying small rugs is a leading mistake that usually done by the many homeowners tend to make. Before choosing, you should be sure about the size of the bed, chair, table and sofa amongst any large other items on the floor. For instance, in a living room where you usually have parties and conversation, a rug should be big enough to ensure that all front legs of any furniture are on it. According to interior designer, you should step on a rug whenever you wake up. It means that it should not be the size of your bed but should be larger. It should at least have an extension of two feet on each side. Layering is common mistake people tend to commit. This is an outcome of purchasing a too small rug. Do not buy rugs without knowing the right size of where you want to place it. There are people that cover their rugs using other rug to attempt to make them avoid dirt from kids or pet. Layering makes your home look unkempt and unattractive. For homes with children, you can purchase a natural jute rug, which is easy to clean when it comes to dirt from kids or pet. Read Also: How can you choose rugs for bedrooms? Most people tend to think that decorating a room in one color or tone will make it beautiful. According to experts, having contrasting colors will create a happier space for you. Do not have brown walls, a brown couch, and a brown rug. This will make your home look flat and bland. Consult an interior designer if you are having trouble finding the right choice of pattern or tone that your room will suit. Be creative and innovative and make your home look like a paradise. Other things to think about before buying a rug, is rug pad. Rug pads are very important in homes. Rugs are known to dispel sliding and slipping. They make your underfoot maintain comfort, especially if you have a flat weave rug. Do not use rug tape in your home, as it will ruin your hardwood due to its sickness. You can contact your interior designer to ensure you buy the right rug pad for your rug. Are you in search of professional rug cleaner? Then you are at the right place. Call All Pro Cleaners and talk with our experts, they can guide you with beneficial tips and can help you with the rug cleaning services. We provide a wide range of rug cleaning services in Bakersfield and nearby areas. Carpet is a big investment in your home and enhances the appearance of the room, which gives warm and cozy feel. Bringing carpet home also brings a big responsibility to maintain it to get long time carpet look and feel. 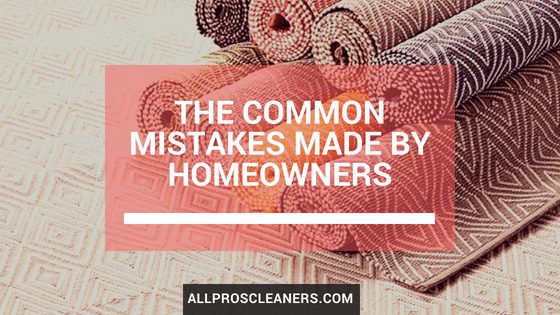 Yet still many homeowners are put off from having their carpet professionally cleaned because of carpet myths, which is passed in the name of free advices. Moreover, trust me it is still circulating. Therefore, we planned to bust out some of the most common myths about carpet cleaning. 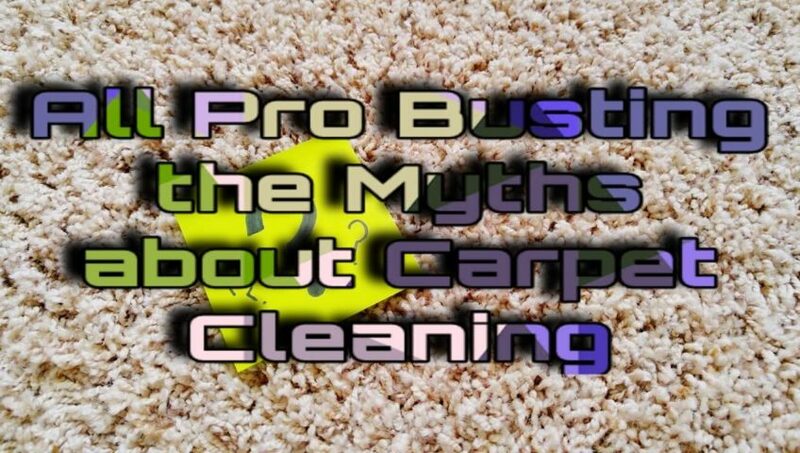 Myth 1# My carpet will take days to dry after it is been cleaned by the professionals. Unfortunately, there are many companies who still use product and techniques, which are outdated. These outdated products and techniques are main reason which leave a carpet soaking wet. An expertise cleaning company will have the knowledge not to get your carpet too wet in the instance and use ideal equipment with a powerful suction action, which will remove most of the moisture. Provided this is the case, then your carpet should dry within a couple of hours. This myth we hear very often. This should not be the case provided the appropriate equipment, chemicals and processes utilized. A carpet only resoils if the cleaning agents used were not suitable for that type of carpet and stains, and if they were not remove properly from the carpet. If any cleaning residues left will quickly attract dirt and dust. 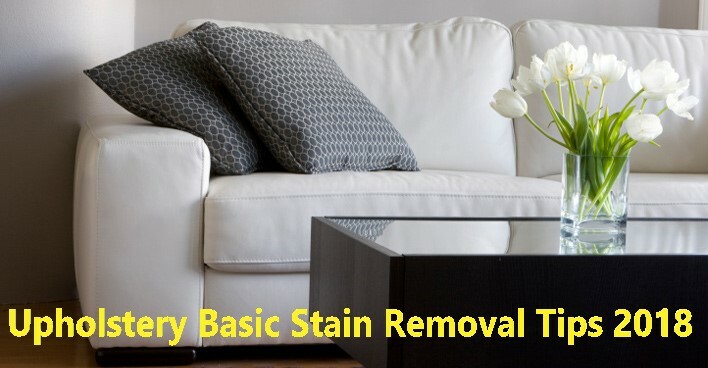 Again, the results depend on a conscientious carpet cleaner being able to recognize the type of carpet being cleaned and utilizing the ideal cleaning agents and techniques for that specific type of carpet combined with the right equipment. Myth 3# Dry-clean is only the option for Wool Carpets. While, there are certain issues affecting wool carpet, which do not affect other types of carpets, provided they are cleaned properly. There are very less risk factors with wet cleaning, if wool carpet are cleaned applying safe chemical cleaning agents and the temperature is maintain and not over wetted in the process. Hot water extraction is the ideal way to keep carpet looking wonderful. It provides powerful extraction machinery and facilitate drying with the use of turbo dryers where necessary. Myth 4# If frequent cleaning is done my carpet will wear out. This statement is totally wrong. In fact, regular cleaning is vital to extract soil and ingrained dirt, which can damage the carpet fibers. This will prolong the life of the carpet. You may have collected this from reading various websites but this is far from the reality. 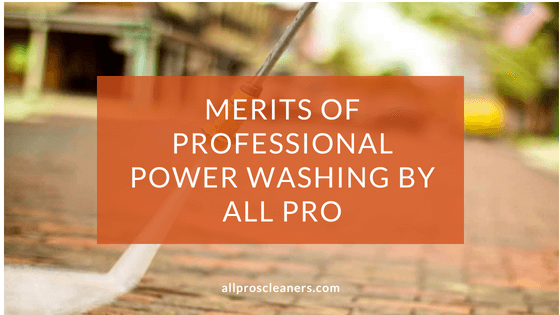 Whereas dry cleaning may benefit a little maintenance clean the best outcomes are those obtained through hot water extraction method of carpet cleaning, and preferably one where the equipment is truck mounted. In Fact, it’s a method of cleaning that is recommended by the most carpet manufacturers. Are you in search of professional carpet cleaning? Then you are at the right place. Call All Pro Carpet & Tile Care and talk with our experts, they can guide you with the beneficial tips and help you with carpet cleaning services. We provide commercial as well as residential professional carpet cleaning in Bakersfield and nearby areas. We also provide a wide range of cleaning services like pet odor removal, Tile and grout cleaning, Upholstery cleaning, rug cleaning and power washing.